We always choose the best and most flavourful cuts for the various types of meat in our range. The same is true of our pork, which comes from Spain, a country which has a lot to offer in the culinary field. 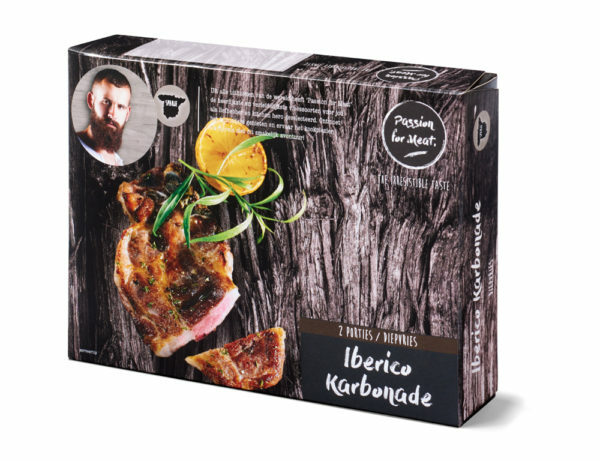 Our pork chops and medallions originate from the Iberico pig and owe their flavour to a very specific diet. 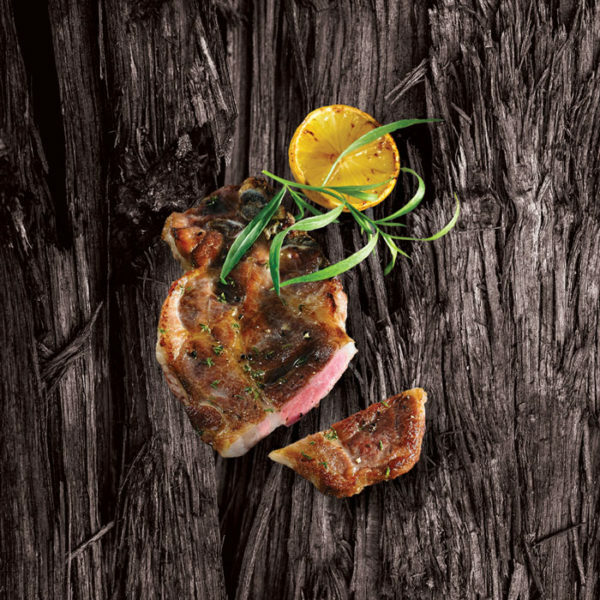 In the autumn, Iberico pigs feed on the acorns that fall from oak trees, which ultimately give the marbling, the fat and the meat a unique flavour. Are you a fan of pork chops? 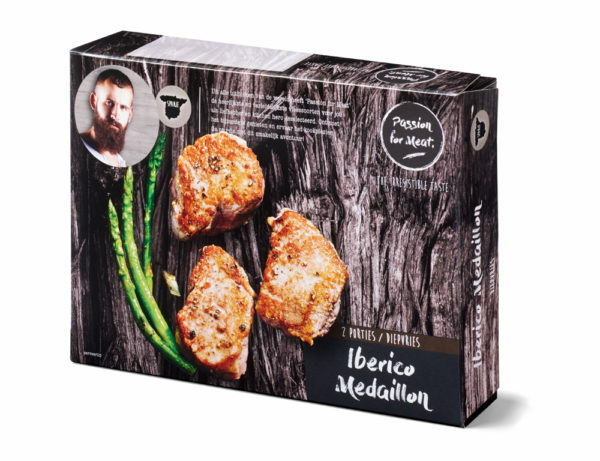 Then you should definitely try the chops from the Passion for Meat range. Becausethe bone is left in, the taste sensation is even more intense. Prefer a milder cut of pork? Then go for our soft medallions, which deliver a truly delicious taste sensation. 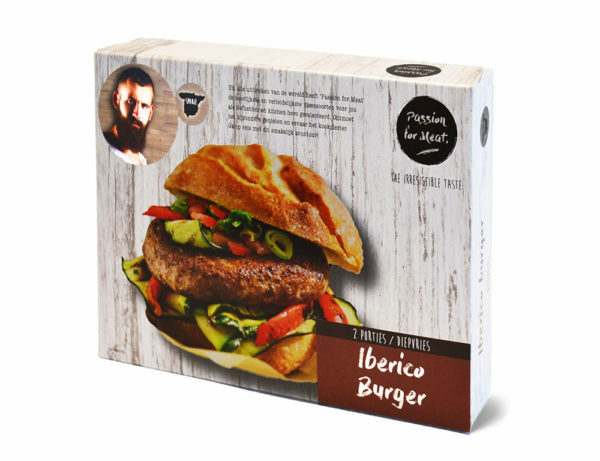 And we haven’t forgotten the burger lovers: with our Iberico burger, you can savour pork in a completely new way. Enjoy your meal!